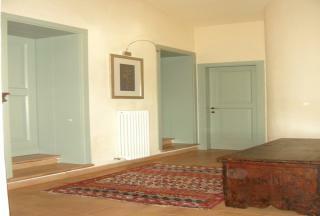 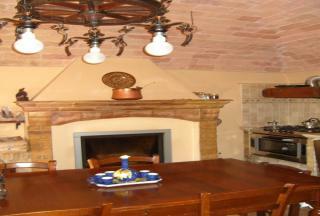 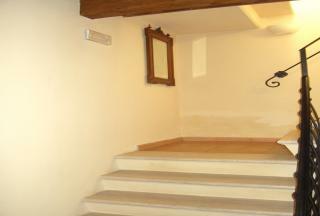 Stunning old house, dating back to the 18th century, finely restored and converted into an elegant characteristic villa. 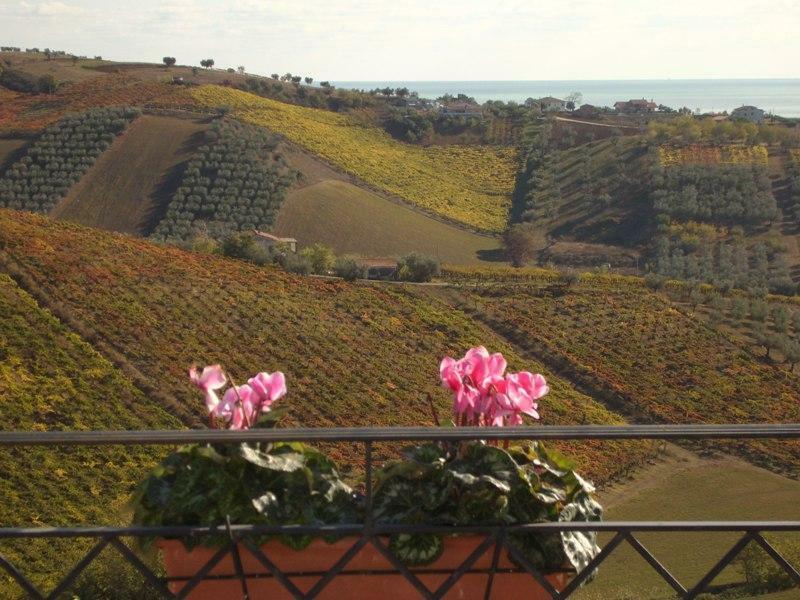 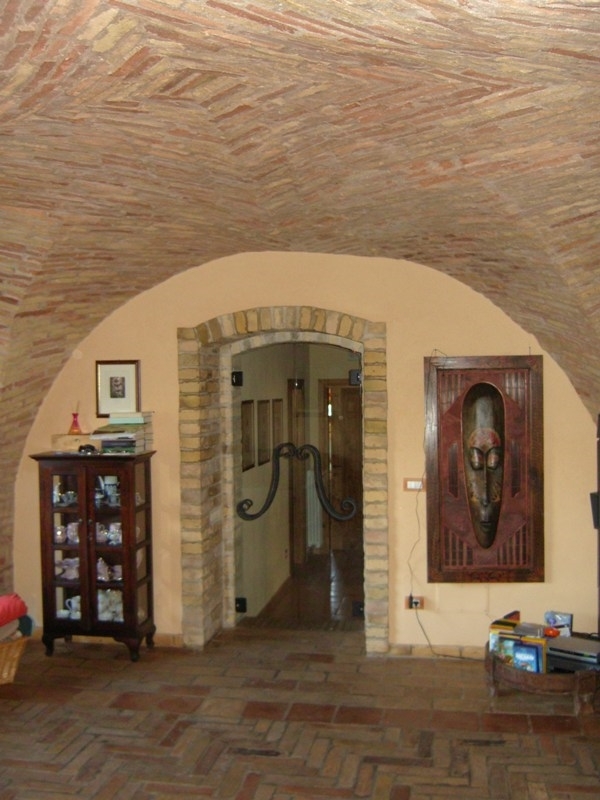 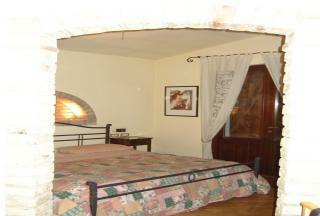 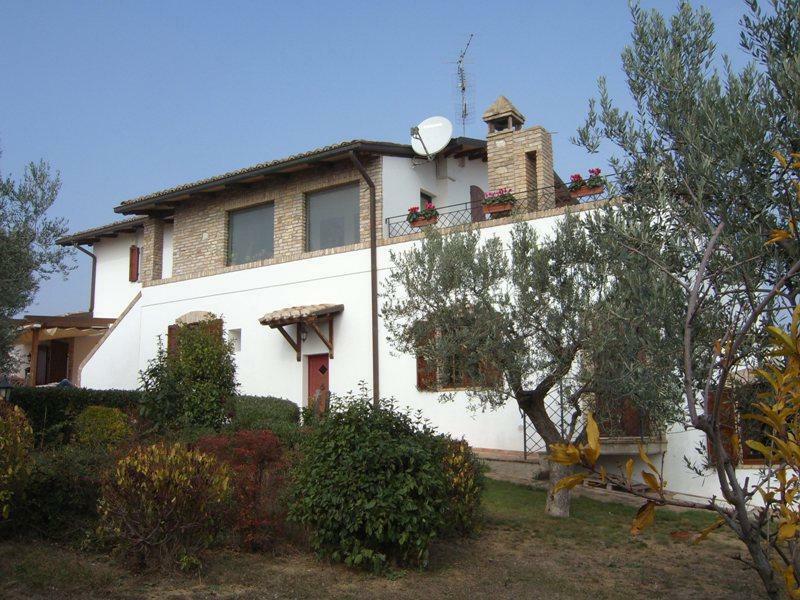 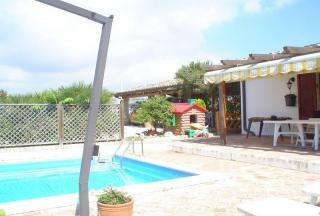 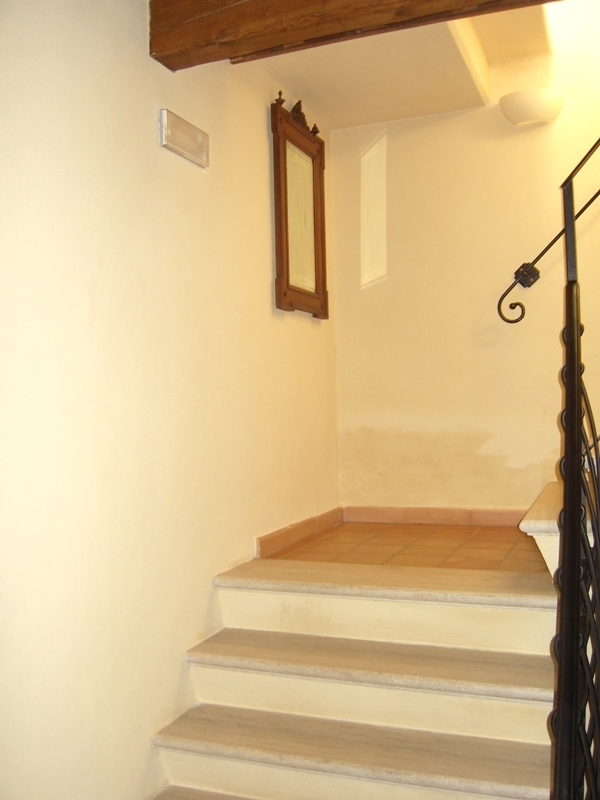 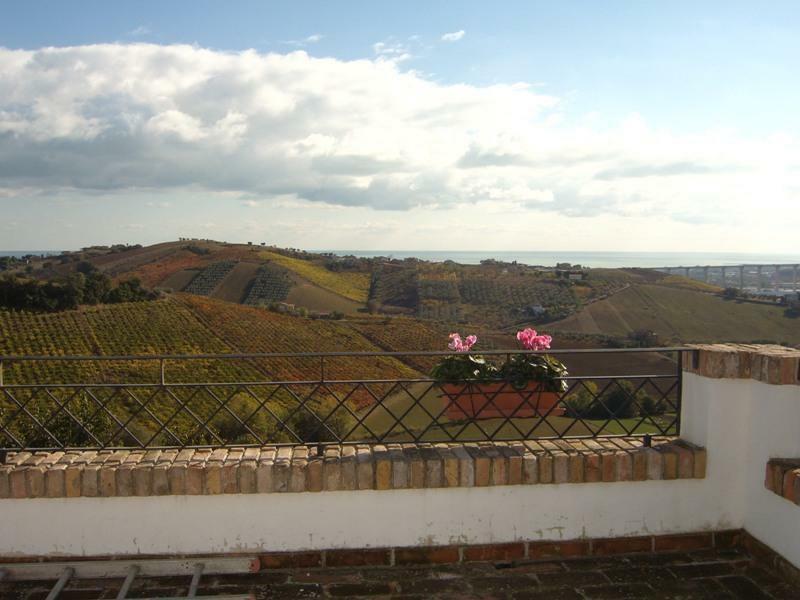 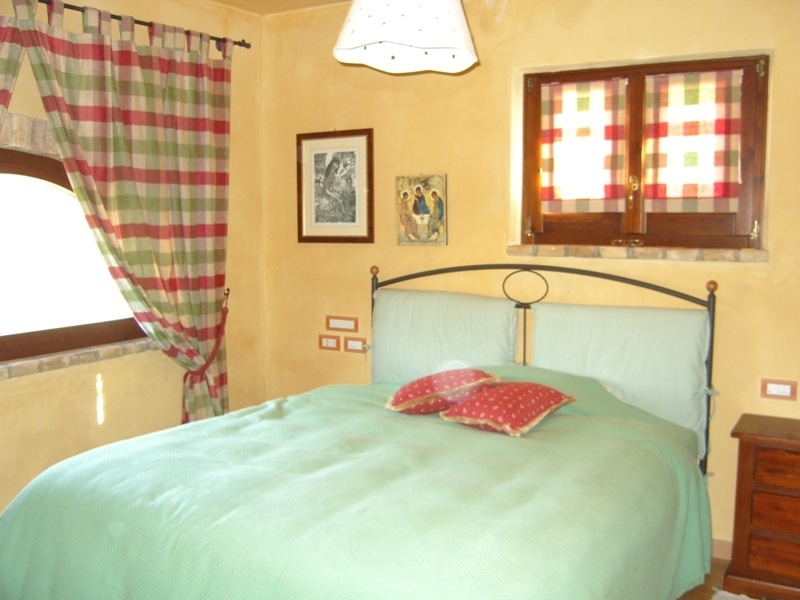 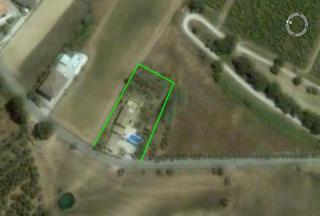 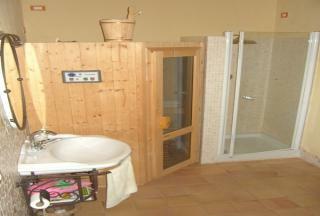 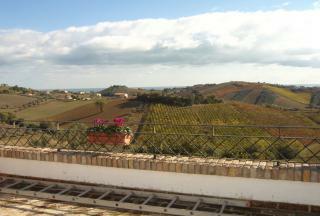 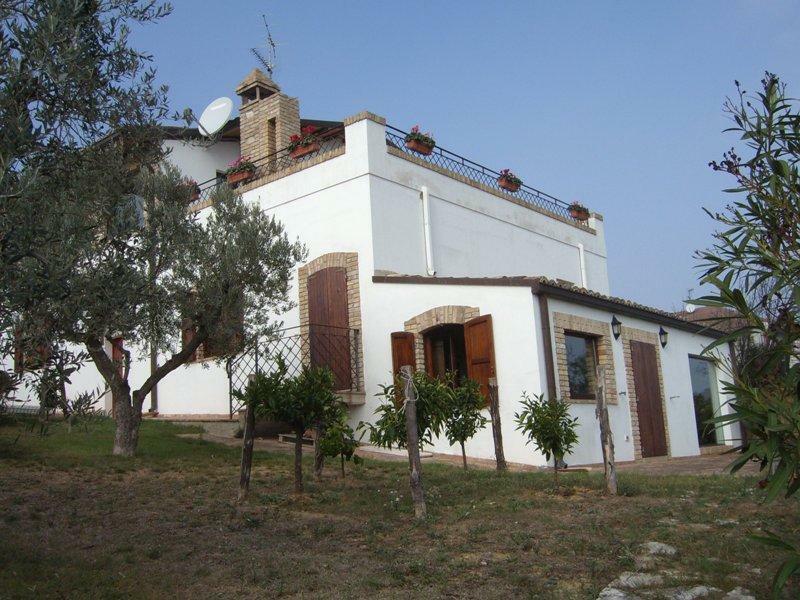 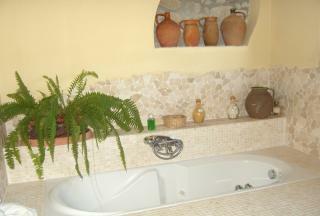 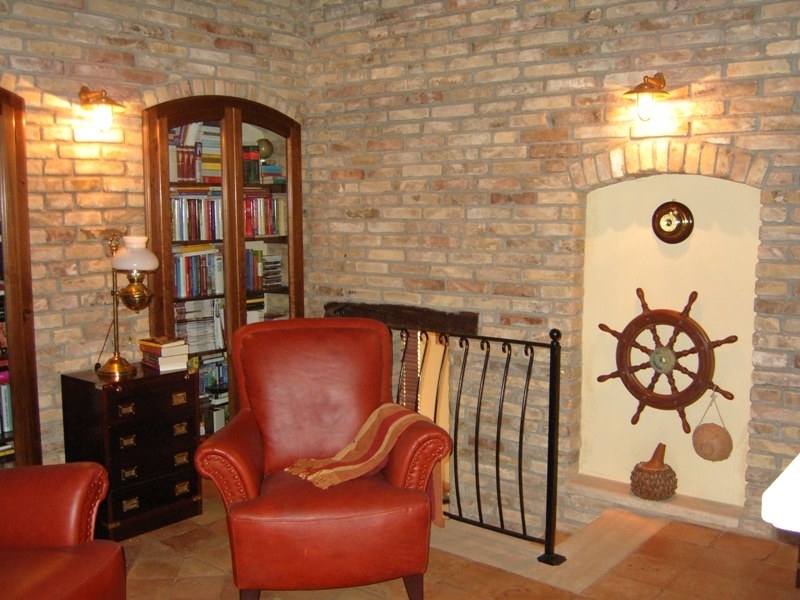 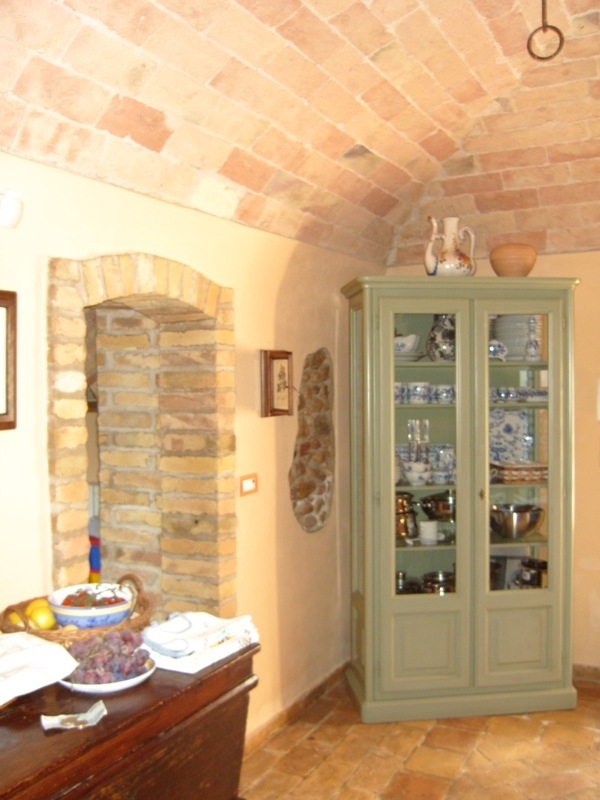 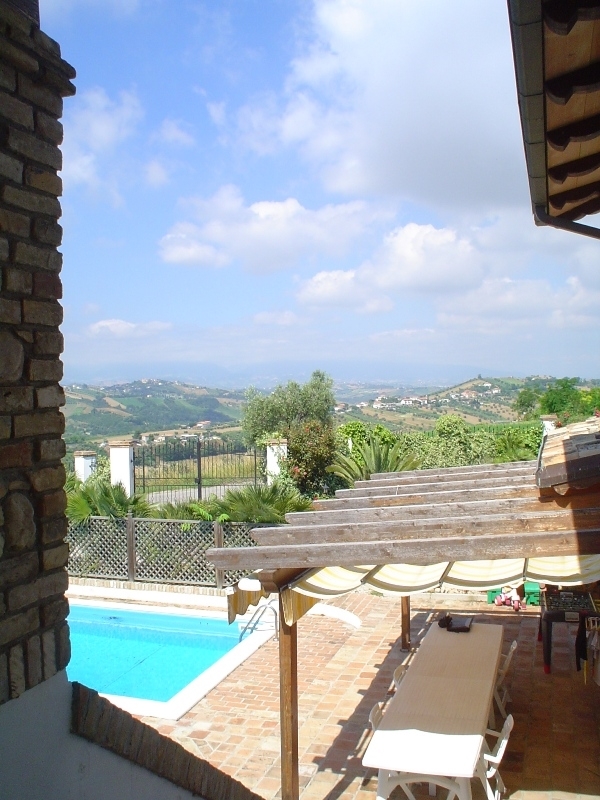 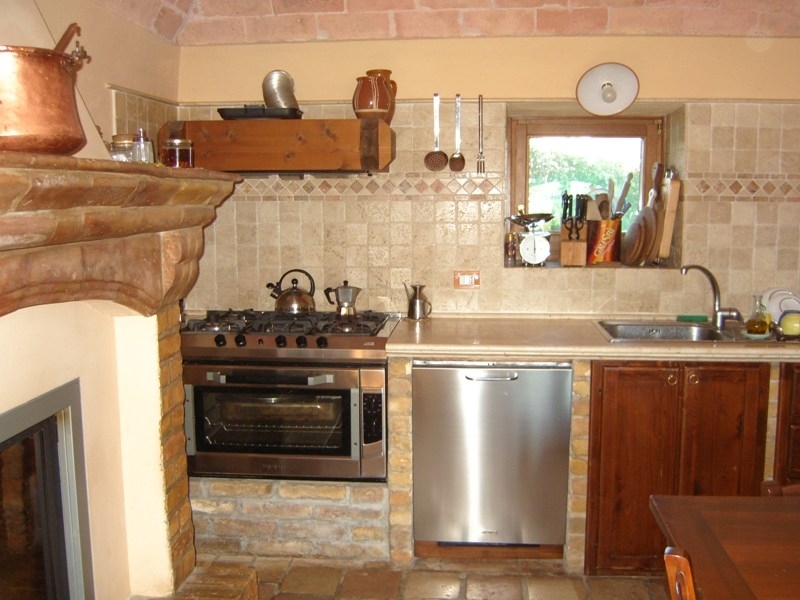 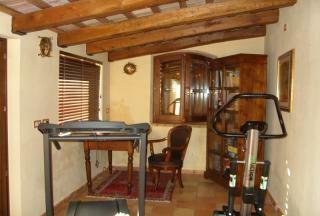 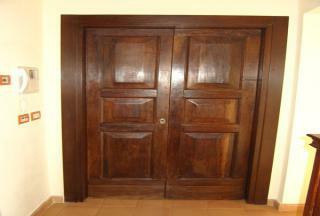 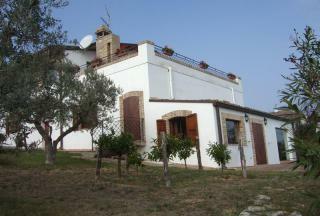 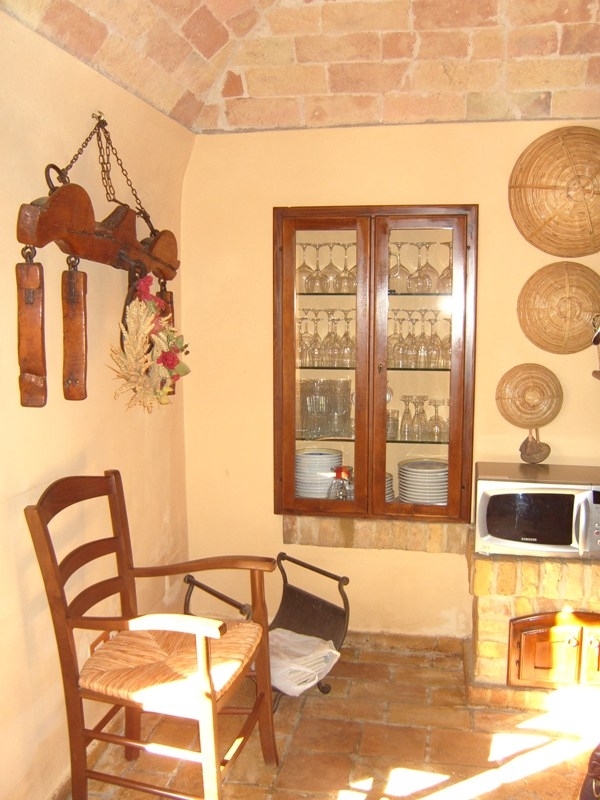 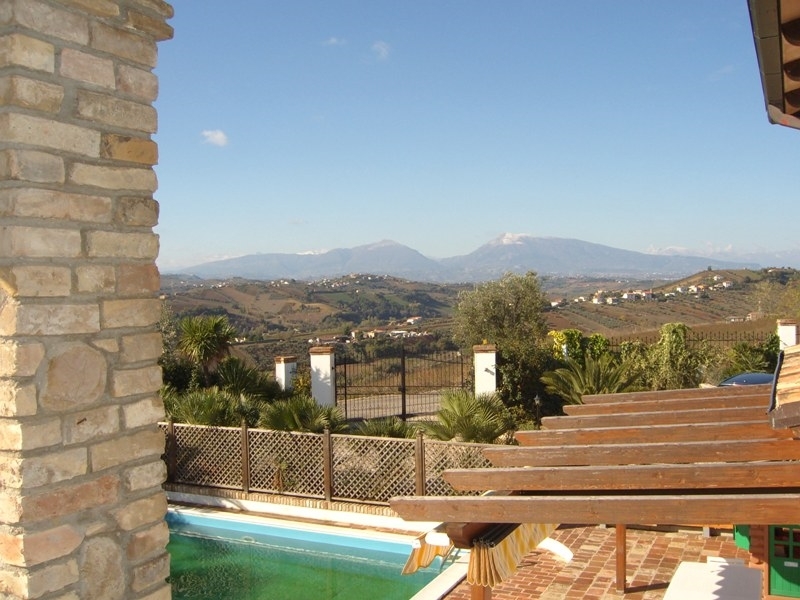 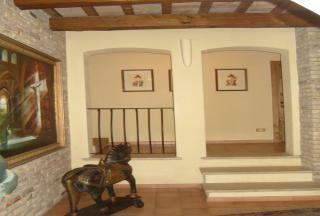 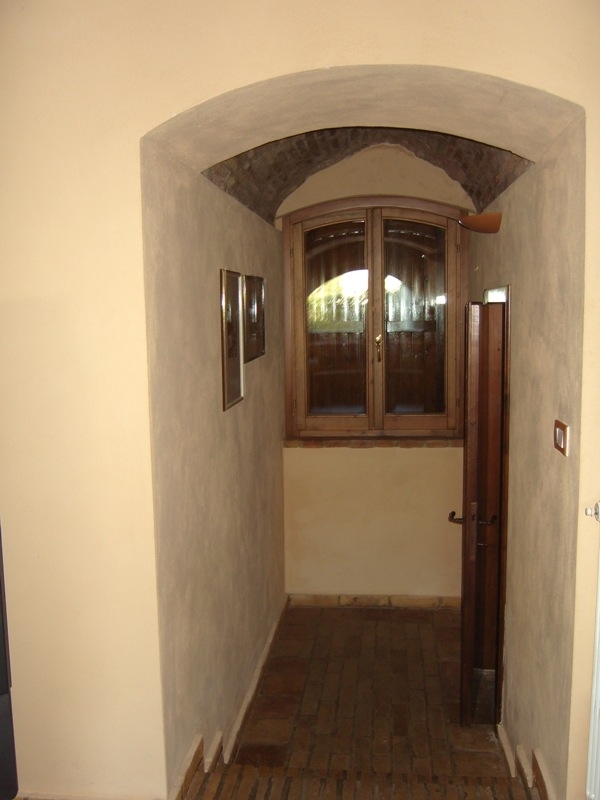 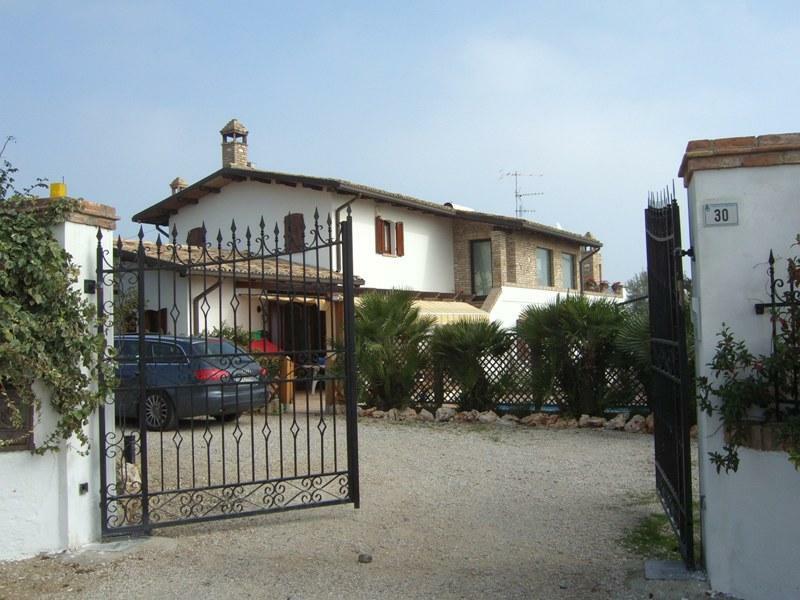 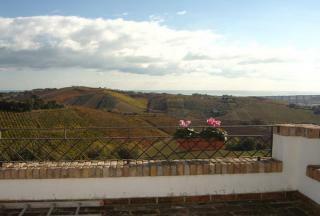 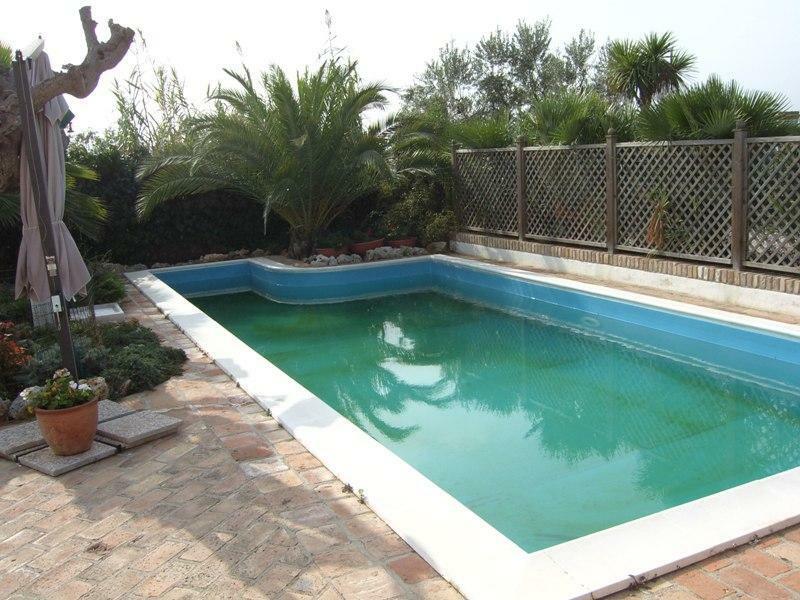 The property is located just 2 km from the town of Tortoreto and 5 km from the beach. 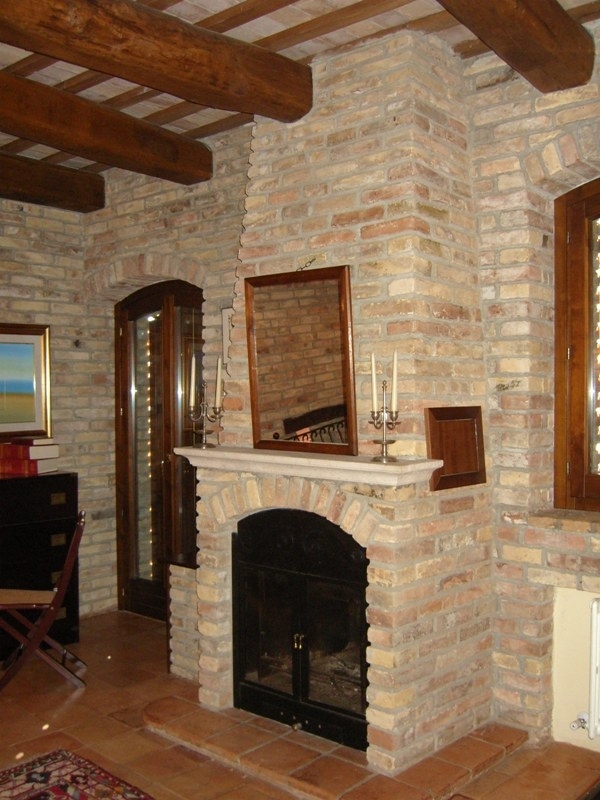 Ground floor:- entrance, large kitchen, storage room with an underground wine cellar, dining room with fireplace, living room with fireplace, guest bedroom with bathroom, fitness room. 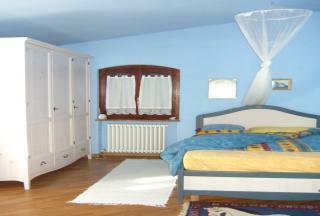 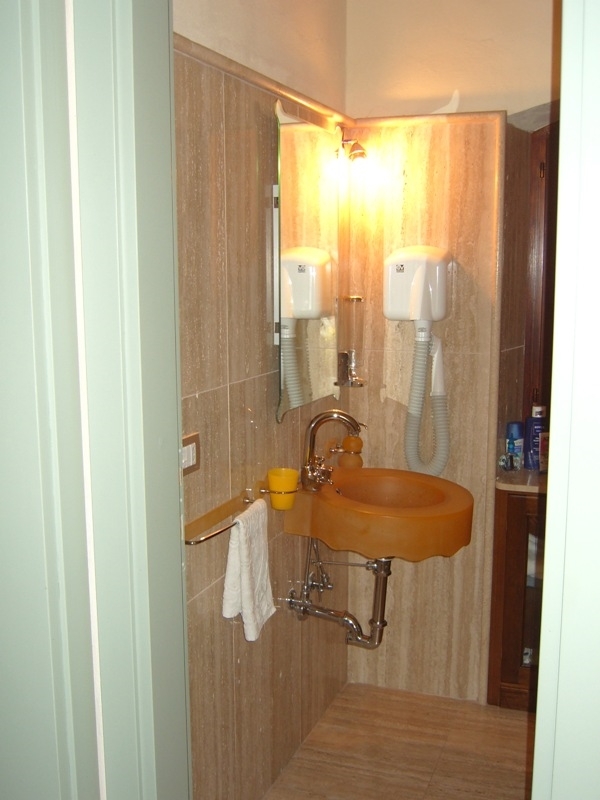 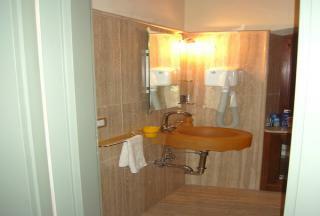 First floor:- master bedroom, en-suite bathroom with Sauna and Jacuzzi, 2 large bedrooms and second bathroom. 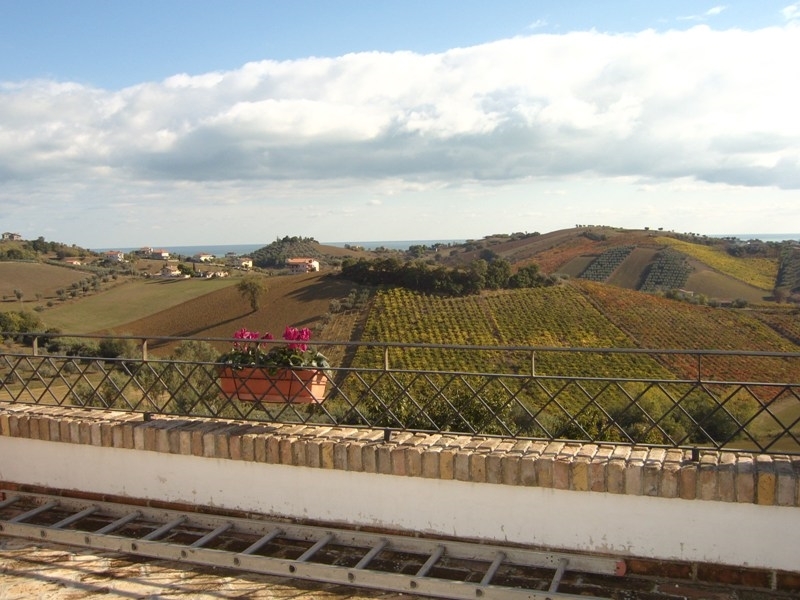 The master bedroom has direct access to a large terrace from where you can enjoy an amazing view over vineyards down to the sea. In the garden there are various type of trees including olive and fruit. 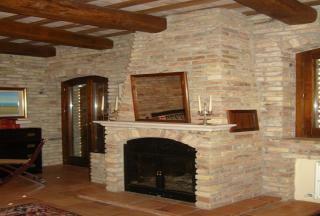 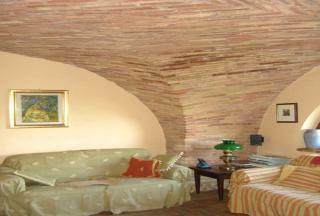 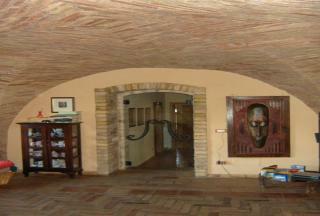 The villa has been restored in line with a preservative architectural philosophy, using all original old materials. 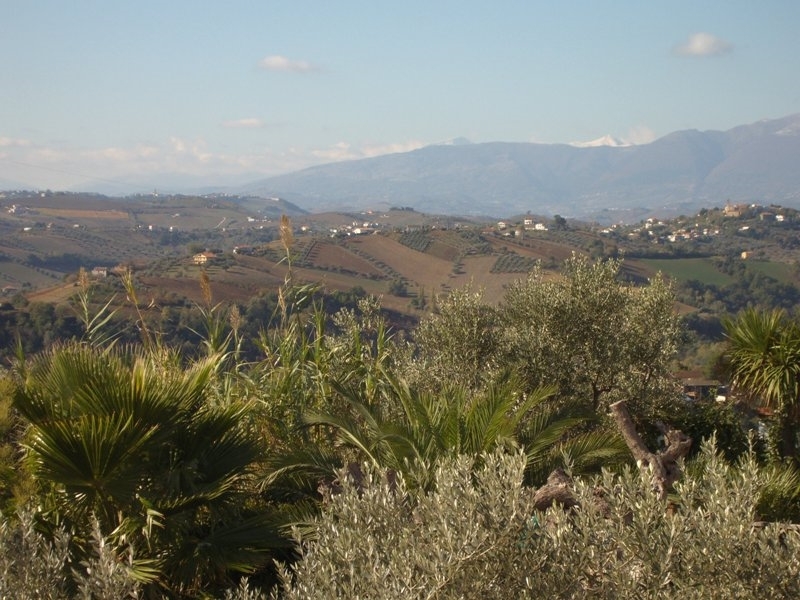 Tortoreto is known as a resort town but it is divided into two separate areas. 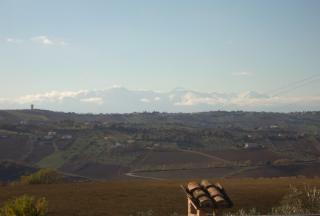 Tortoreto Alto is the old sector situated in a higher position at over 220 metres above sea level. 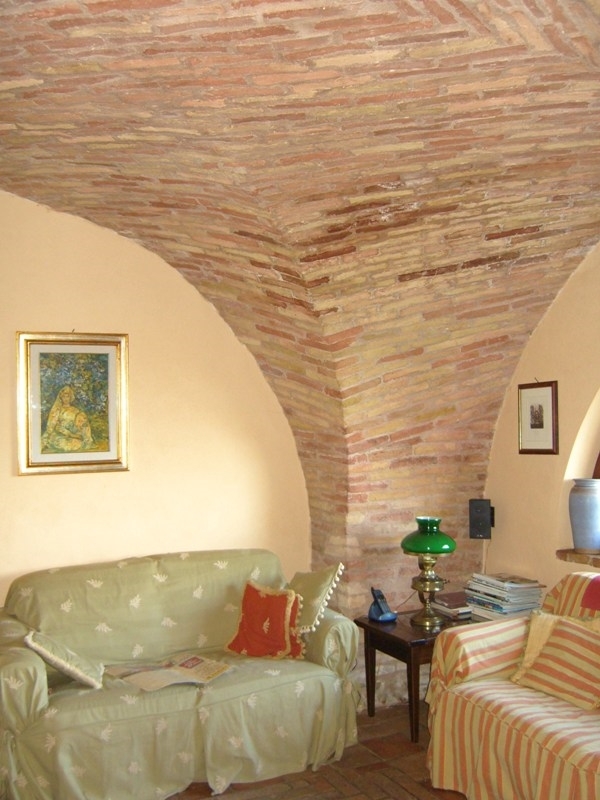 It still partly maintains its medieval structure with high walls, narrow alleys, a clock tower and the adjoining bridge which led into the fortress, now called Terravecchia. 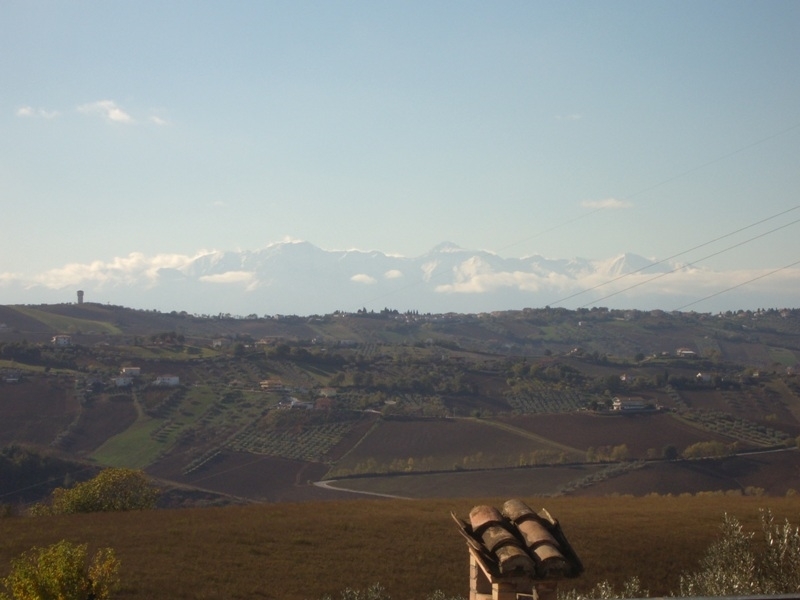 The more recent part of the town, called Terranova, is characterised by the two churches of Madonna della Misericordia and San Nicola. In contrast Tortoreto Lido is a lively coastal resort with over 4 kilometres of beach. Here the sea is clean and shelves very gently making this area safe and ideal for children. 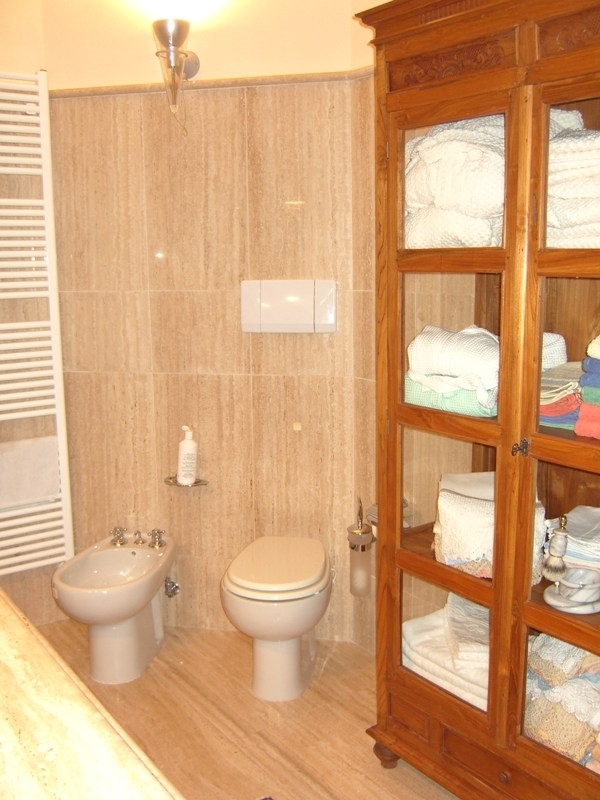 It is very well served with public transport. 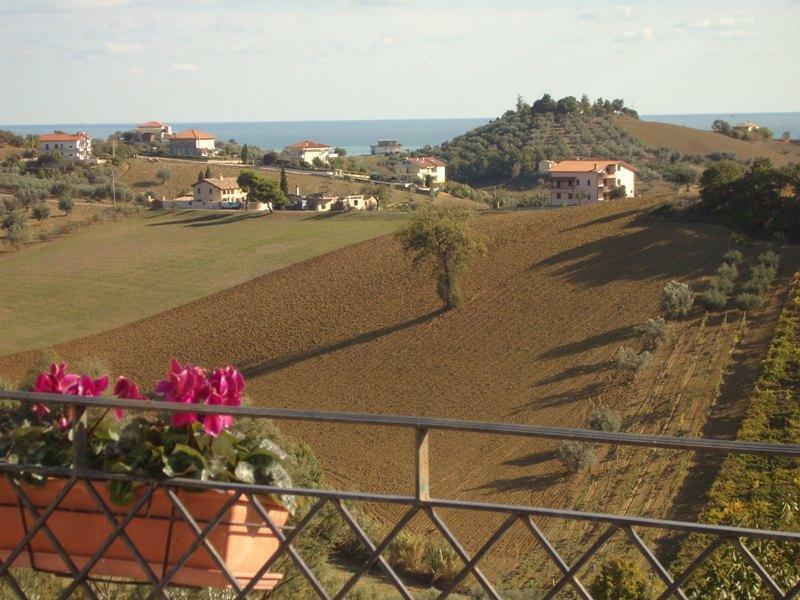 There is a bus station nearby and a railway station on the line from Pescara that serves a string of little seaside towns as it runs along the coast north to Ancona. 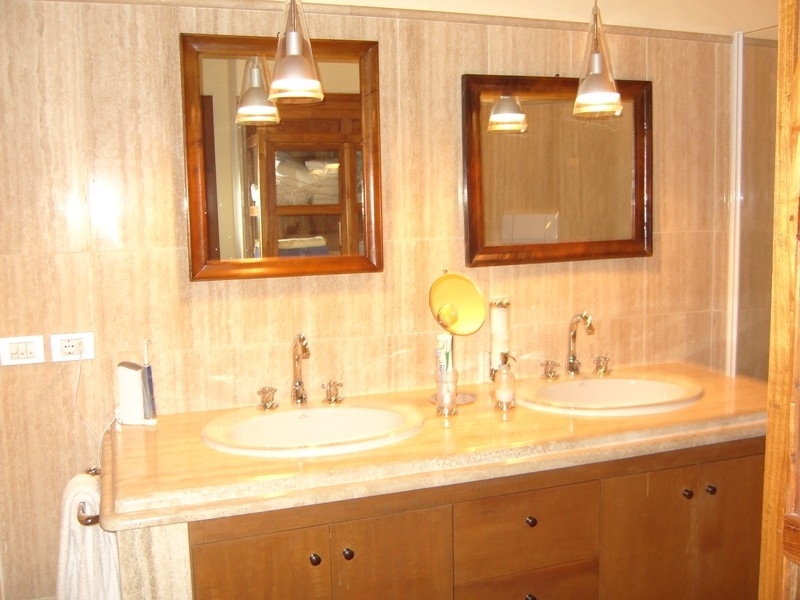 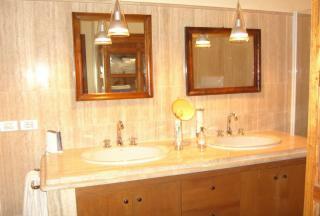 Both areas have many facilities such as banks, shops, restaurants cafés and bars.